HomeBlogUncategorizedWe are delighted to announce our new alliance with Aspin Group. This Valentines Day we are pleased to announce a new relationship! 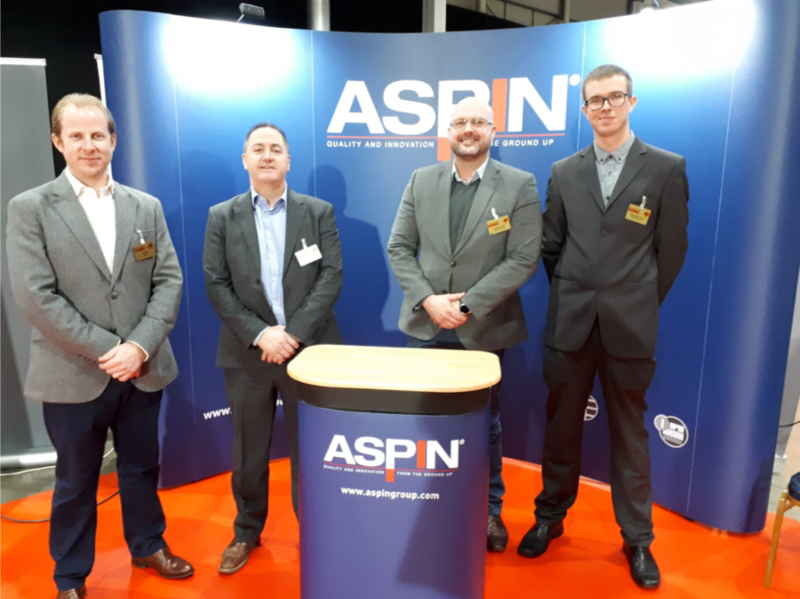 Oxifree Global have teamed up with Aspin Group to deliver highly effective asset integrity solutions to the road and rail industries. ‘Promoting Ongoing Safety and Innovation Across the Rail and Highway Industry’. Aspin has earned its reputation as a leader in the provision of high quality foundation, civil, geotechnical and structural engineering products and services for the rail, highways and infrastructure sectors. This includes power networks, renewables and civils. Aspin has an emphasis on safety, quality and environmental management. The business employs over 250 specialists in eight offices across the UK, offering total, fully integrated engineering solutions.